Chrysler Repair in Boulder, CO by Master Mechanics. Book an Appointment Today by calling (303) 449-8949. Ask About Your Free Initial Auto Repair Assessment. Chrysler has never strayed far from its founding vision, formulated in the 1920s, that the brand produces affordable luxury vehicles. 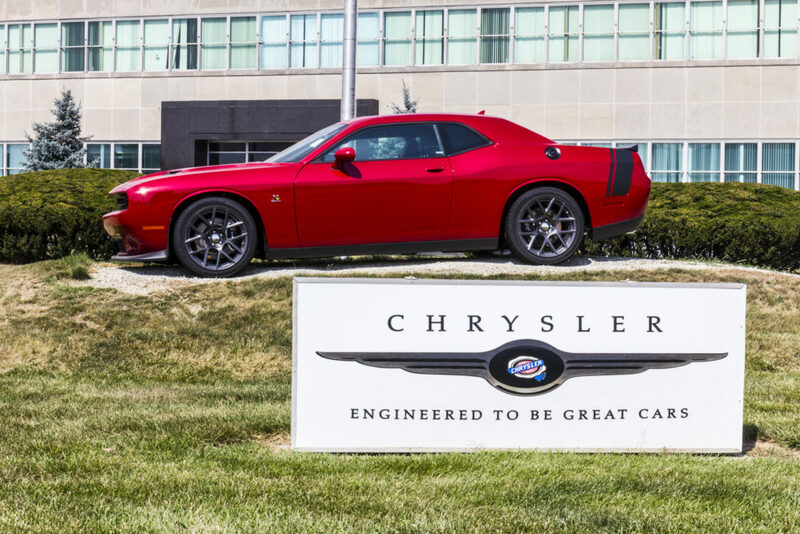 As one of the Big Three American car manufacturers and the seventh largest automaker by production in the world, Chrysler’s official name as of December 2014 is FCA US LLC. It is currently owned by Italian automaker Fiat and has subsidiaries that include Dodge, Jeep and Ram (which was spun off from Dodge in 2010). Whether you’re family-oriented or more of a solo traveler, there’s a Chrysler out there for you. The Chrysler 200 is a slick and sporty vehicle, while the Pacifica is spacious, with greater towing capacity and room for friends and family to ride along. The Chrysler 100 is the best of both worlds — it’s got a bigger frame that’s never too bulky, offering more storage room without making this vehicle too boxy. How to choose, how to choose? All three of these 2017 Chrysler models come equipped with great safety features. According to Edmunds, as of 2016, these features include cross-path and blind spot detection, child safety locks for the rear door, improved traction and stability controls, a post-collision safety system, child seat anchors and anti-theft protection. You know then that no matter which of these Chrysler models you choose that you and your passengers will be safe. If you really need help narrowing down your options, look at the reviews from professional automotive associations and publications. These can guide you toward a decision. The Town and Country had been a Chrysler mainstay for decades. However, over time, the car manufacturer has made some changes, rolling out another minivan, the Chrysler Pacifica, to replace the Town and Country. The Pacifica has improved fuel economy, a somewhat faster engine and a gas/hybrid powertrain. Jim Travers at Car and Driver rates the 2017 model generously with a 5/5. There’s a lot he likes about this vehicle, namely its nine-speed automatic 287-horsepower V6 engine, Stow ‘n Go seating, forward-collision alerts, surround-view camera and nearly 100 other safety features. “Chrysler is back in the minivan game with the Pacifica,” Travers says. The good news doesn’t stop there. Edmunds also appreciates the 2017 Pacifica, rating it 4.5/5 stars. The car’s hybrid engine, third-row seating and plentiful storage space makes this one a winner. Marty Padgett at The Car Connection also reviewed the vehicle favorably, giving it an 8.2/10. He says the van has a “seriously upgraded feature set” with “splashy, intriguing” design and improved best-in-class seating. “The 2017 Chrysler Pacifica plays to all traditional minivan strengths while it strikes out in exciting new directions in styling and plug-in hybrid technology,” Padgett says. The latest incarnation of the 200 is Chrysler’s comeback car. The company had faced bankruptcy until it was acquired by Fiat in January 2014, and this top-to-bottom redesign proves that Chrysler can still make a truly competitive mid-size car that ranks in the top ten along with the Honda Accord and Toyota Camry. Many top reviewers agree. Kirk Bell at The Car Connection rates the vehicle a 7/10, calling it a car with a “beautiful, well-detailed interior, smooth, graceful exterior, widely available all-wheel drive and well equipped in most trim levels.” He says this newer model still has many of the same features drivers know and love, with small changes like exterior gloss treatments and halogen headlights. “The 2017 Chrysler 200 is distinctly handsome, and when equipped right, has an upscale interior and compelling performance,” says an Edmunds review. The site lauds the addition of interior storage compartments, an all-wheel drive feature, a V6 engine and the Uconnect 8.4 touchscreen. 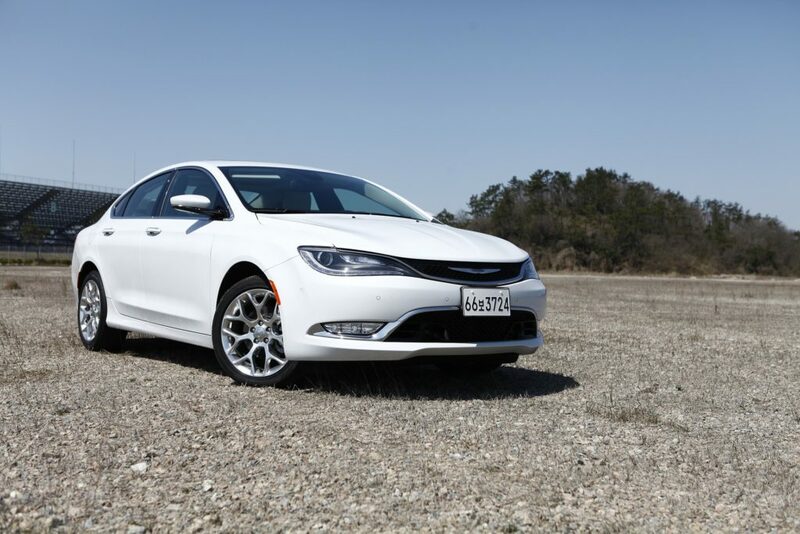 In 2016, we got to see Chrysler take on the compact-car segment with the 100. This would “give the Chevrolet Cruze, the Ford Focus, the Honda Civic and the Toyota Corolla a run for their money,” says Matthew de Paula at Consumers Digest. That said, the 2017 Chrysler 100 isn’t out as of this writing. However, we do know a bit about the upcoming car. Emily Atkinson at Carsoid says the vehicle includes safety features like lane departure alerts, stability control and traction control. The 100 will also be equipped with lots of cargo space and leg and headroom. What about the engine? David Zatz at Allpar guesses on a Chrysler 2.0 turbo engine. He also says the car may have Garmin GPS services and the return of the Uconnect central dashboard. Based on the prototype model, Peter Fowler at Cars in Trend gives the 2017 Chrysler 100 a 4.4/5. He says the vehicle will be available sometime next summer and should retail for about $18,000 with standard features, making this a relatively low-cost car for Chrysler lovers. 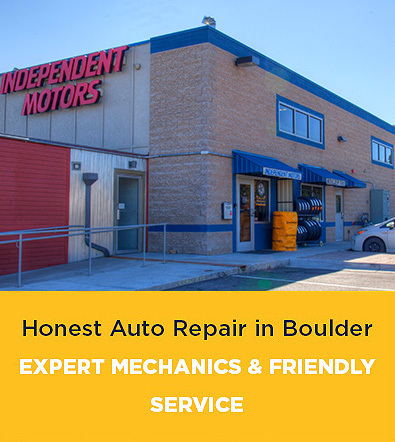 Call Independent Motors today at (303) 449-8949 for the best in Chrysler repair and auto repair in Boulder, CO. You’ll be glad you did!